Apart from going on a diet and / or hitting the gym, there are many natural ways to shed the extra kilos. One of these highly effective ways is drinking / sipping tea. Consuming Green tea, nowadays, has become very popular because of its many health benefits. Tea is also very effective at improving cellular function and your body’s immune system. Tea Contains nutrients known as phytonutrients that are found in fruits and vegetables. Also, its flavonoid content can help you in losing significant amount of belly fat. A study reveals that having 4-5 cups of green tea every day alongside a 25 minute workout for 12 weeks can help an individual lose 907 grams more weight than an individual who doesn’t drink tea. Another Brazilian study has highlighted the fact that individuals who take about 3 cups of green tea every day tend to experience fewer cell damage brought on by workouts. So, to accelerate your body’s recovery rate following an intense workout, it is best to consume green tea. Having a cup of green tea before going out for a dinner can significantly reduce your desire to eat. This is because EGCG, the active compound found in green tea, brings about a boost in the production of the cholecystokinin (CCK) hormone, which is responsible for suppressing hunger. The more this hormone gets released, the more your desire for food decreases. Tea is also known to contain compounds that can reduce your stress levels, induce sleep and subsequently cut down your body’s ability to store fat. 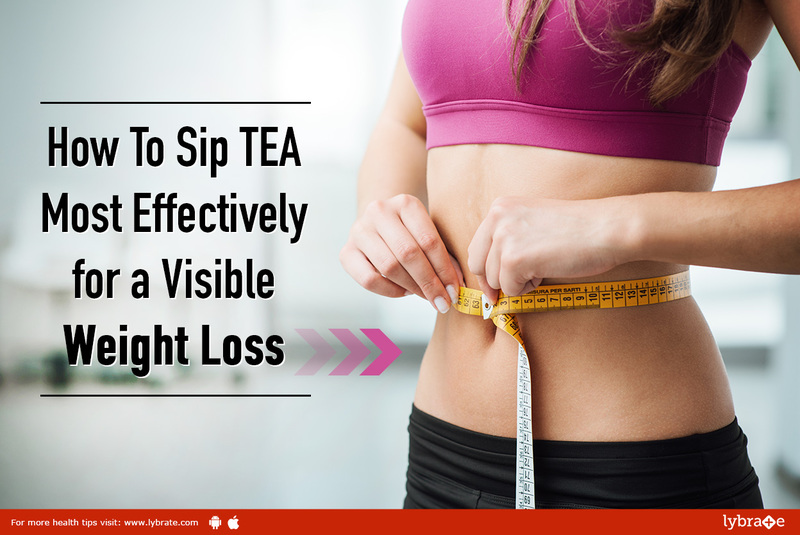 For this reason, making a habit of having tea before your bedtime will prevent you from experiencing sleep deprivation, which is a factor that contributes to weight gain. Before going to sleep, consuming a cup of chamomile tea can help to calm your nerves and release stress. 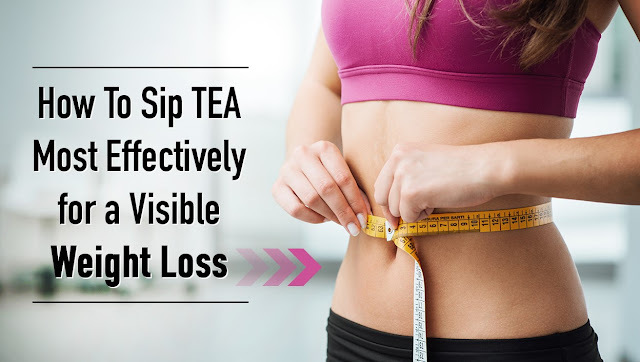 Having green tea right after you wake up can help with weight loss, as this is the best time when your body is better at absorbing EGCG, the active ingredient in green tea that is responsible for fat burning. Adding green tea to your salads can increase your chances of losing weight. A study found that when used in salads, green tea can reduce your appetite by 40%, thereby helping in losing weight.